By Anthony Ogorek, CFP®, Ed D.
Your financial well-being is an important and contributing factor to your overall health and wellness. According to a recent study, your financial well-being plays a big role in your entire well-being. Financial well-being is defined to having financial security and financial freedom of choice, in the present and the future. Many people view personal finance and money as a taboo. Many choose to ignore their financial situations because they do not want to see the reality they are in. Although it can be difficult, understanding your finances and spending habits is a must. No matter the size of the purchase you make, you should be tracking your spending. Whether your buying a slice of pizza or a new television, all the purchases add up. Logging your spending gives you a sense of tangibility. Next, figure out your goals. Understand what financial steps you will take next. Financial planners help you streamline your goals no matter how big or small. If you need a plan to help pay of your debt or begin a 401(k), there are professionals out there for you. 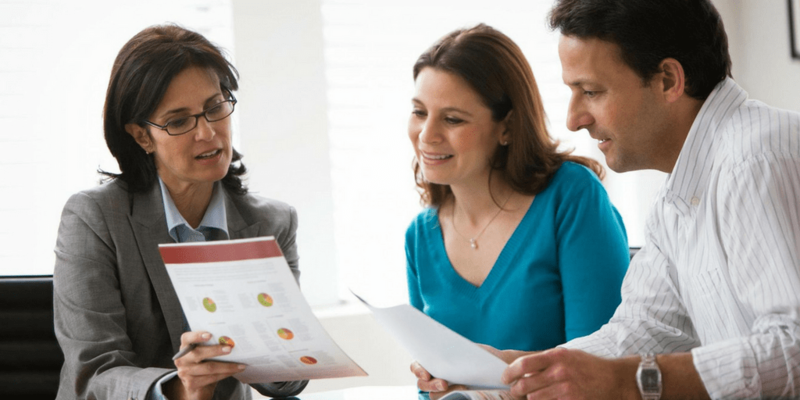 Financial planners help ease the process and let you unburden. Regardless of your income, your financial health is reparable. If you are in debt, you can take small steps to begin paying it off. Stop relenting on your past financial mistakes and look ahead. Learn from the lesson and let it go to change your course of action.